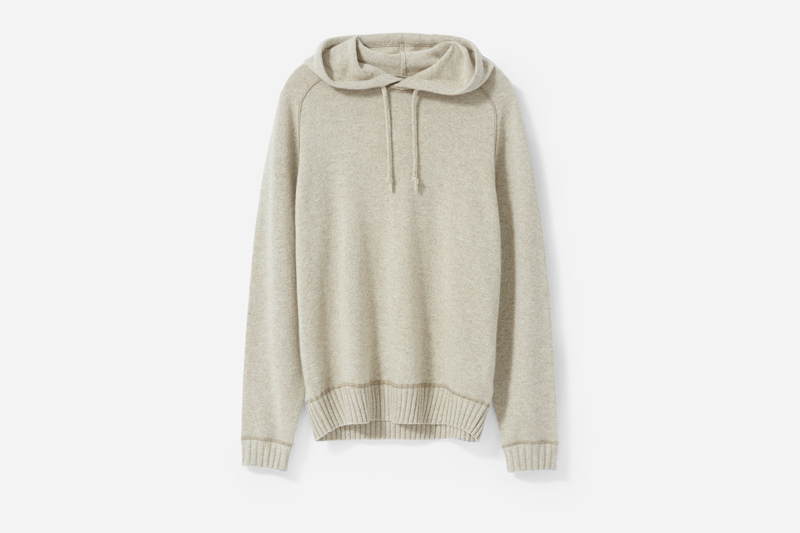 Everlane transforms the classic hoodie into a piece of luxury with an upgrade take on an everyday staple. 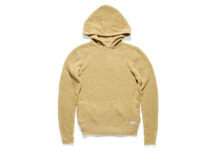 Offered in a number of different colors including oatmeal, this hoodie features soft to the touch heavyweight cashmere along with reinforced ribbing at the hood and cuffs. While it looks the part, the hoodie is also designed to keep you warm and cozy during those colder seasons. Treat yourself to your new favorite hoodie by clicking here.